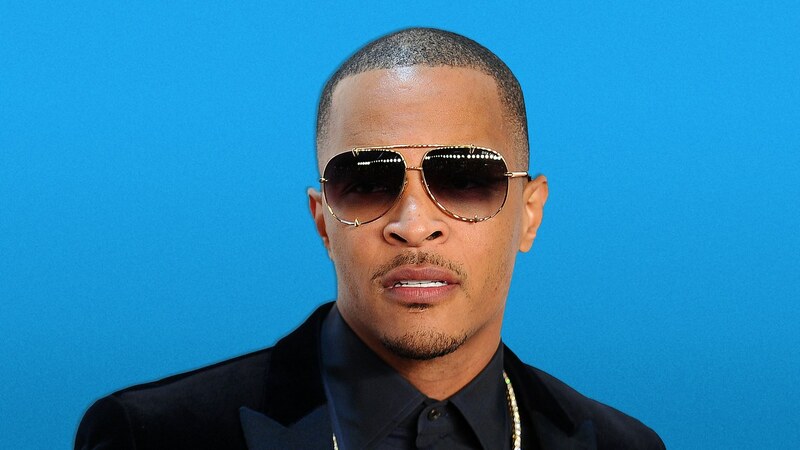 Everyone who knows rapper T.I. also knows that he’s extremely preoccupied with the community’s rights. He has always been dedicated to the growth and prosperity of the community, and now it seems that his efforts are finally being recognized. TSR wrote that the state Sen. Donzella Jones sponsored the resolution that celebrated T.I for his non-profit organizations. There are two organizations, ‘Harris Community Works’ which is an outreach program for the underprivileged and disadvantaged. The second one is ‘For the Love Of Our Fathers’, which helps people with Alzheimer’s and dementia. 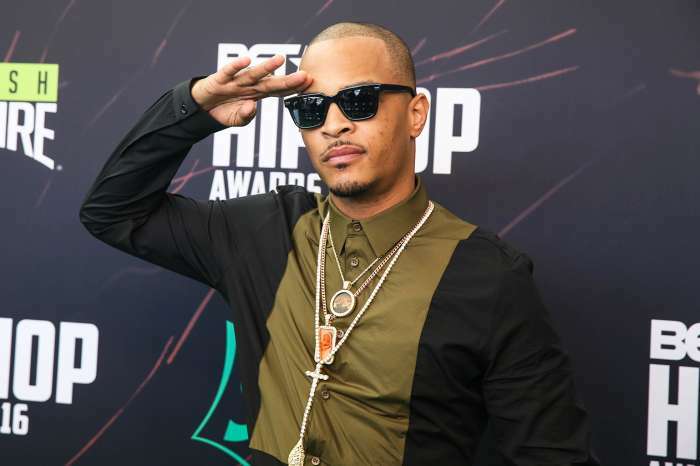 Tip has been known for giving back to the community and fighting for human rights. Recently, he started a boycott movement targetting Gucci after the blackface scandal. His diehard fans are proud of Tip, and they defend him in front of haters who said that he did not deserve this. Congratulations, Tip for this well-deserved recognition and keep up the good work! Tiny Harris must be really proud of her hubby these days. 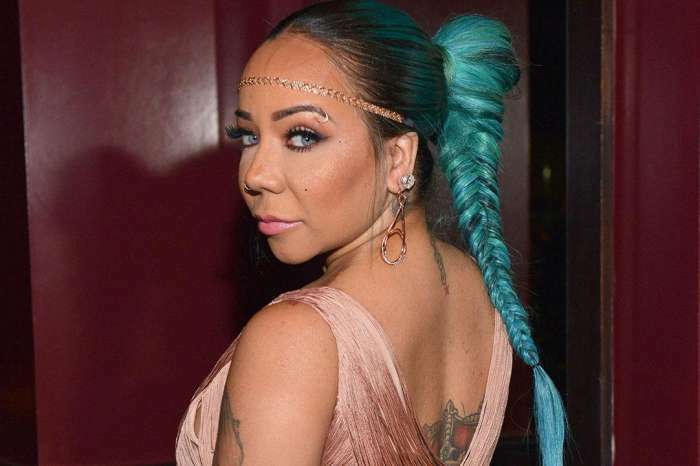 Tiny Harris Shares Her Secret To Being ‘Summertime Fine’ – Here’s What She Eats! 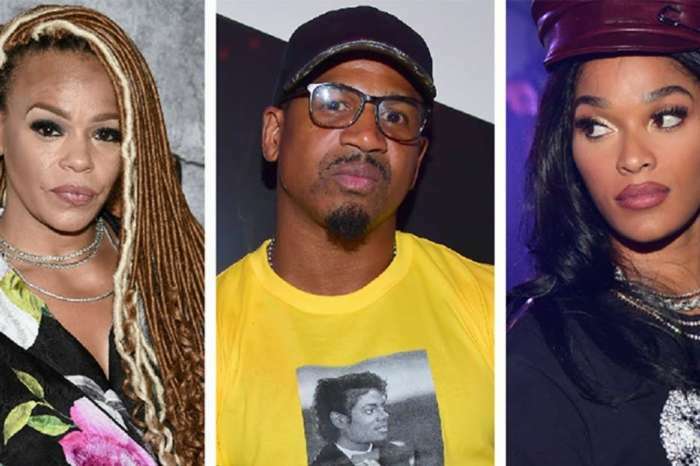 T.I.’s Daughter Deyjah Harris Is Now In A League Of Her Own After This Eloquent Message Went Viral — Is She Responding To Kodak Black Who Targeted Everyone In Her Family, Including Tiny?